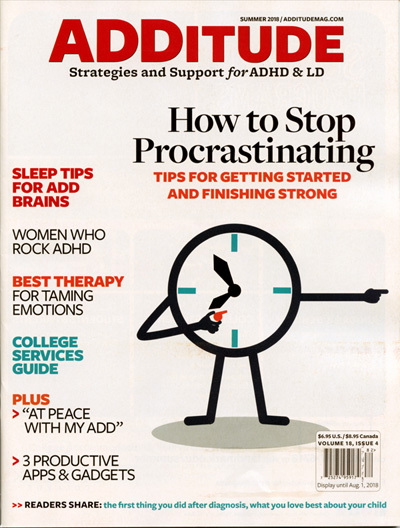 The key element of Parents magazine is the expert advice on a wide array of subjects. 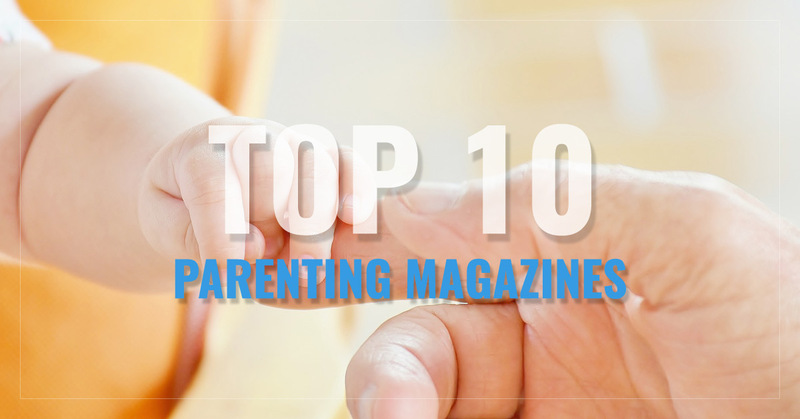 Parents magazine features age-specific guides, pregnancy advice, and numerous other types of information that will be useful to parents in all stages. 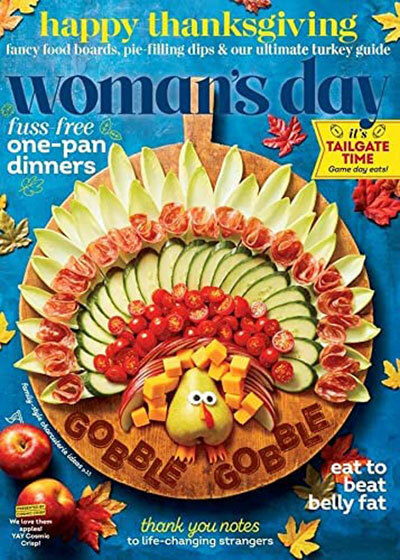 A magazine distinctly for women of all ages, Woman's Day has relationship advice, lite-cooking recipes, business advice, and numerous other subjects that are major parts of women's lives. With AD/HD a nationally-recognized disease, ADDitude is the guide to all new advancements, notable people, treatments, and information regarding attention deficit disorder and hyperactivity disorder. The essential magazine for the career-minded woman, Working Mother focuses on making all aspects of a busy mother's life more organized and improved. Keep family traditions alive, and create new ones, with Family Circle's helpful ideas for good food, healthy living, plus making your statement with style and fashion. 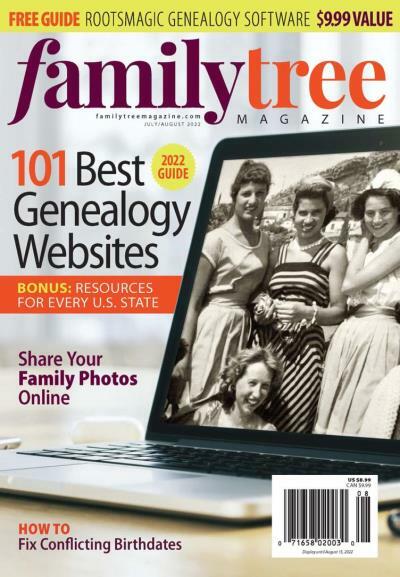 For those interested in tracing their ancestry and reading stories of others' genealogy, Family Tree provides insightful experiences of others who've explored their family roots. Pregnancy & Newborn puts the focus specifically on the pregnancy phase, and includes baby names, advice, articles, and many other types of valuable information for new and expecting mothers. The definitive guide for today's modern mother, Gurgle has how-to guides, articles on parenting, trends, and other topics that mom's will find useful. 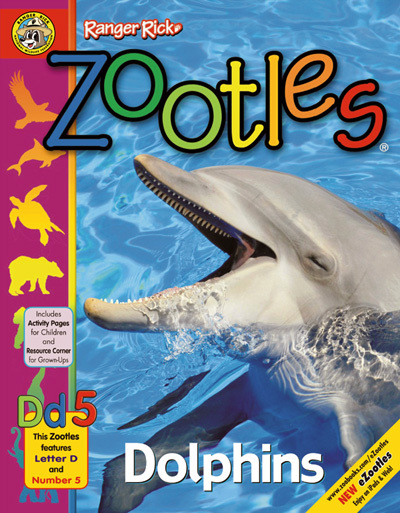 A fun way for kids from 0 to 12 to learn all about and understand the animals of the world. The interactive activities will help parents and teachers get kids excited about reading. 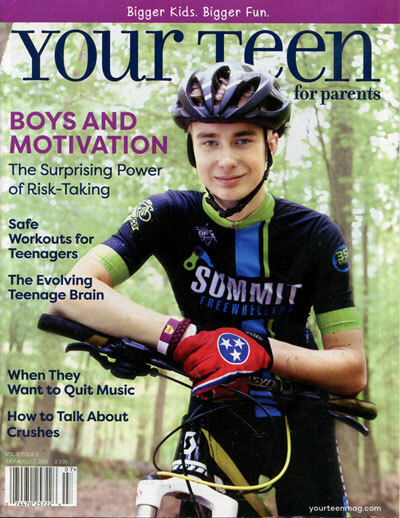 A parenting magazine aimed at helping parents understand the unique needs of their teenagers. Keep them safe from drugs and alcohol, understand the social stresses they go through, plus get the inside scoop on school, new technology plus get comfortable with their desire to learn to drive so they can borrow your car. Parents, teachers, and caregivers will find this magazine packed with fun ideas to keep the kids learning and entertained for hours. If your spouse is a member of the military then you just inherited a much larger family than you may realize. 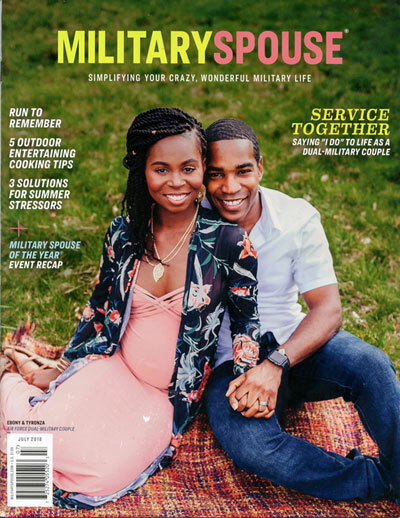 Whether your spouse is serving at home or abroad Military Spouse Magazine will keep you in touch, with support and advice, with all the other military spouses across America. Pediatric for Parents is a journal written just for parents to help you decipher childhood illnesses, behaviors, accident prevention, nutrition tips and so much more. When you can't ask your doctor Pediatric for Patients may be able to help. Parents who want to raise their children with a conscience and concern for the environment will find insightful articles on everything from food, health, fashion and learning. Take part in the forums and share with other like minded parents around the UK.